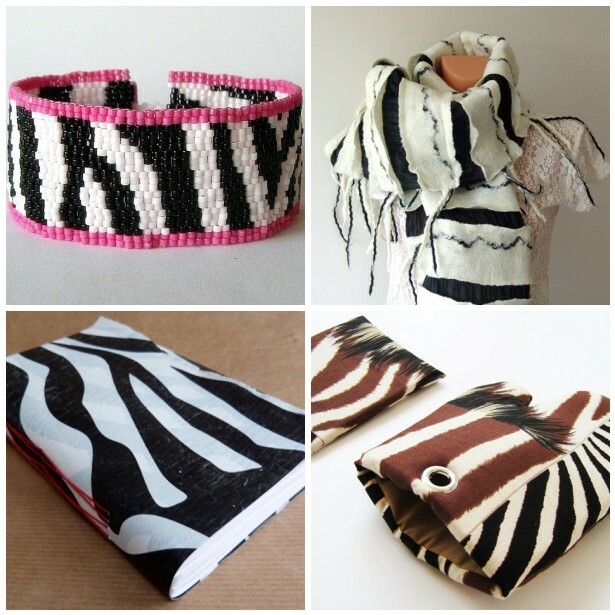 Erika Price Handcrafted Artisan Jewellery: Monday Moodboard - Zebra Stripes! Monday Moodboard - Zebra Stripes! The theme of my Monday Moodboard collection this week - Zebra Stripes - was inspired by the markings on my puppy Lucy's paws. Can you see a resemblance too?! Take a peek at more beautiful Monday Moodboards over at Star of the East's blog! Ah... this is AMAZING!!!!! Love it, bravo!!! Ohhh she has lovely paws, and nose, and ears and, and , and.... Great mosaic ! great finds and the dog is too cute!! Wonderful inspiration and great finds! Lovely Moodboard but... the Beauty Queen is LUCY!!!!!!! Thank you for including my zebra oven mitts in this lovely collection!Lovely little Lucy! How fun - dogs are such a source of inspiration and love! Great and funny finds! And so cute dog!